May 2017 – Econocom Group is now our PREMIUM RESELLER for the BeLux region! Econocom Group is now our PREMIUM RESELLER for the BeLux region. Do not hesitate to contact them to start transforming window shopping now! For regions « France », « UK, « Switzerland », « Italy », « Germany » and « Luxembourg », our PREMIUM RESELLERS will be announced mid-June. For « North America » the announcement will take place in July. 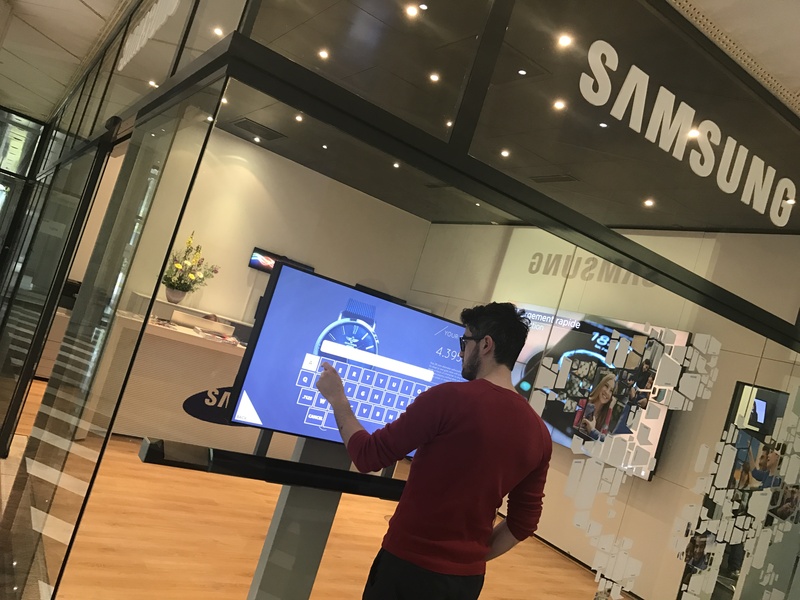 May 2017 – SAMSUNG Switzerland Showroom (LAUSANNE) now ready to sell AIRxTOUCH™ BAR! April 2017 – Our partner Vlastuin CDI (Rotterdam) presents AIRxTOUCH™ BAR to their customers !! 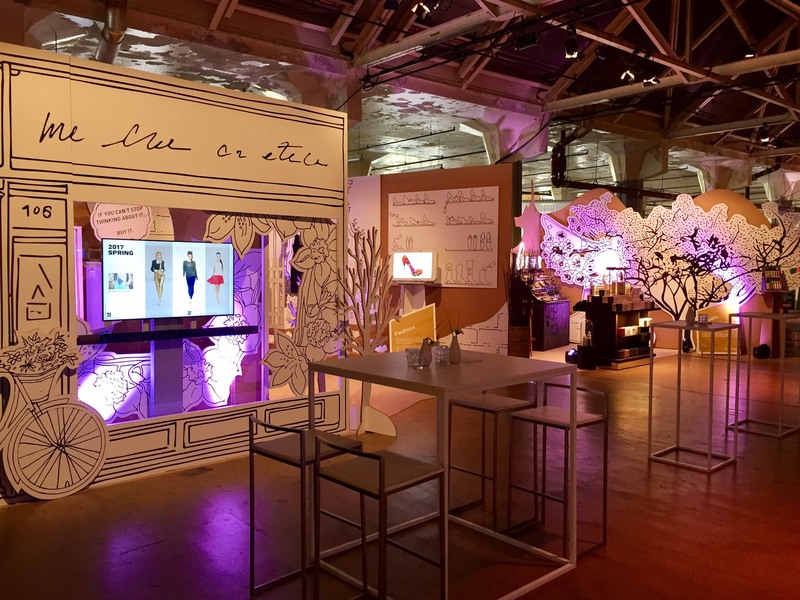 Today, for their fiftieth anniversary, Vlastuin CDI (Rotterdam) presents AIRxTOUCH™ BAR to their customers !! 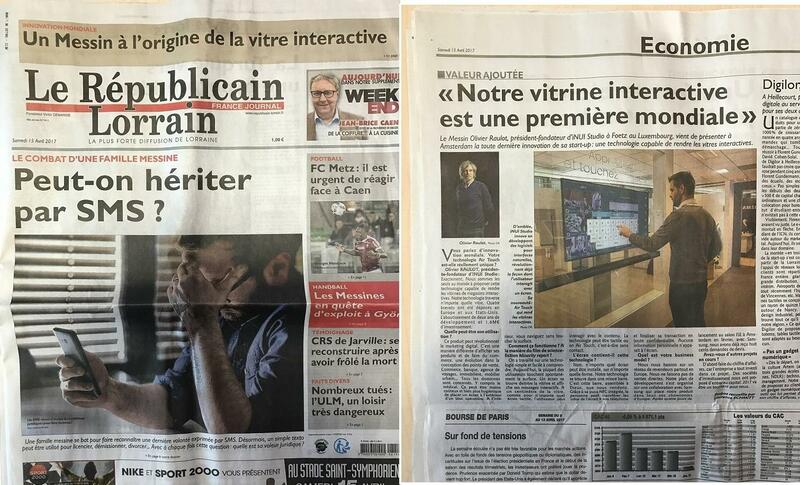 April 2017 – Articles on 3 french newspapers! Ce weekend, 3 journaux de la presse régionale française ont présenté notre technologie AIRxTOUCH™ BAR (www.AIRxTOUCH.com) . Merci Républicain Lorrain, L’Est Républicain, Vosges Matin. 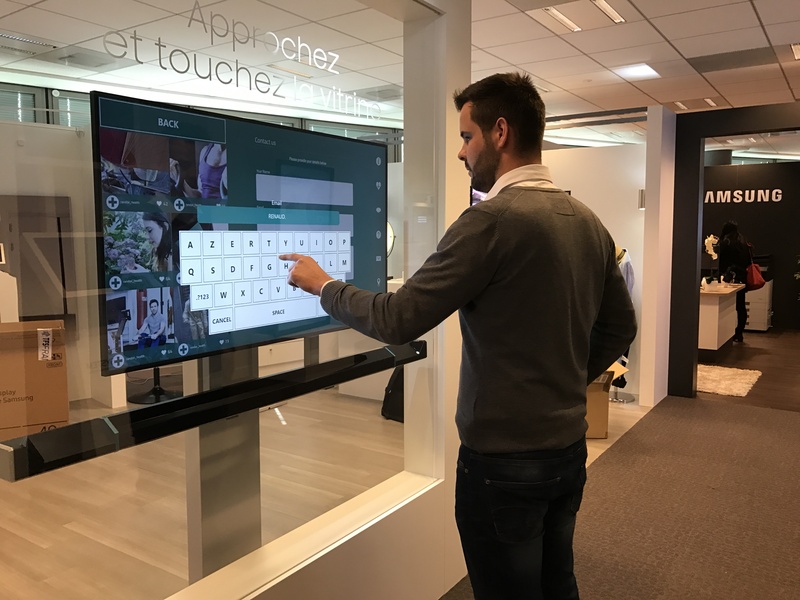 April 2017 – SAMSUNG Showroom (PARIS) now ready to sell AIRxTOUCH™ BAR ! 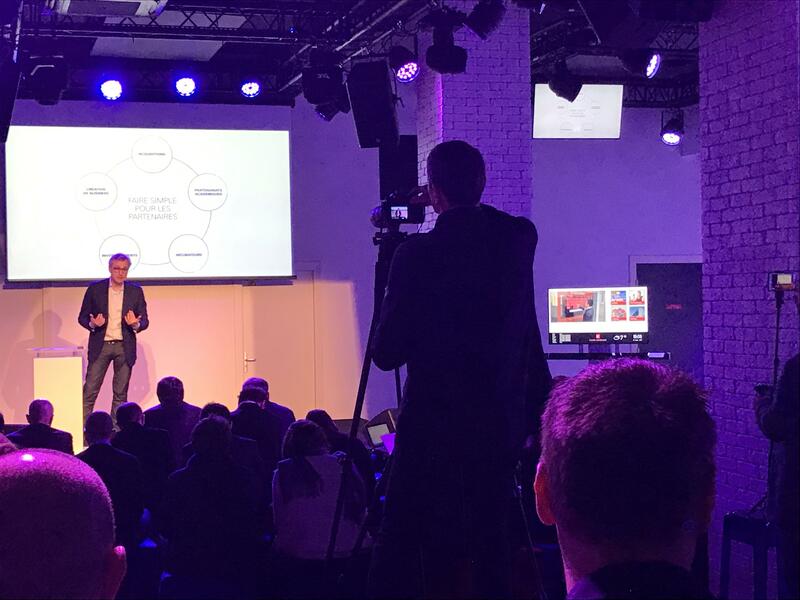 Conférence de presse du groupement bancaire Groupe BPCE par Yves Tyrode /François Pérol et présentation de AIRxTOUCH BAR (droite de la photo) lors de l’event #89C3BPCE (Paris)! 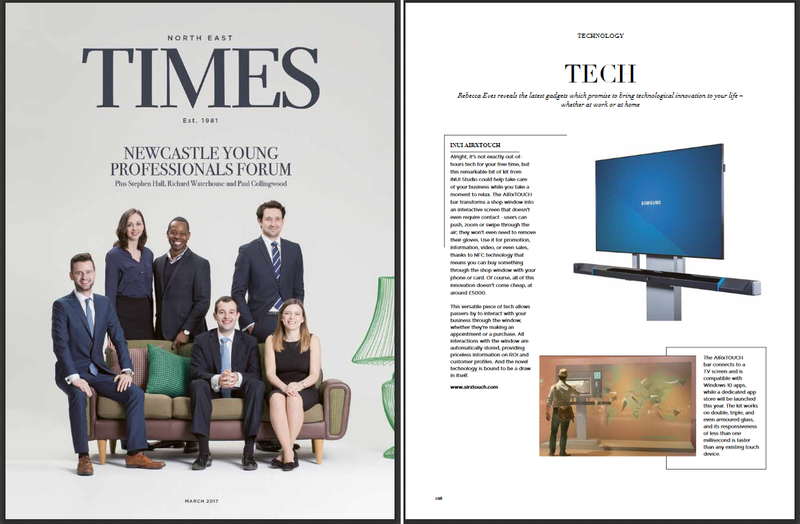 March 2017 – Article on the NE Times magazine (UK)! New shot of AIRxTOUCH™ BAR. Order it now at www.airxtouch.com and transform your passive shop window into an interactive one! AIRxTOUCH™BAR – ONE BAR TO TURN EVERY SHOP WINDOW INTO AN INTERACTIVE DISPLAY! 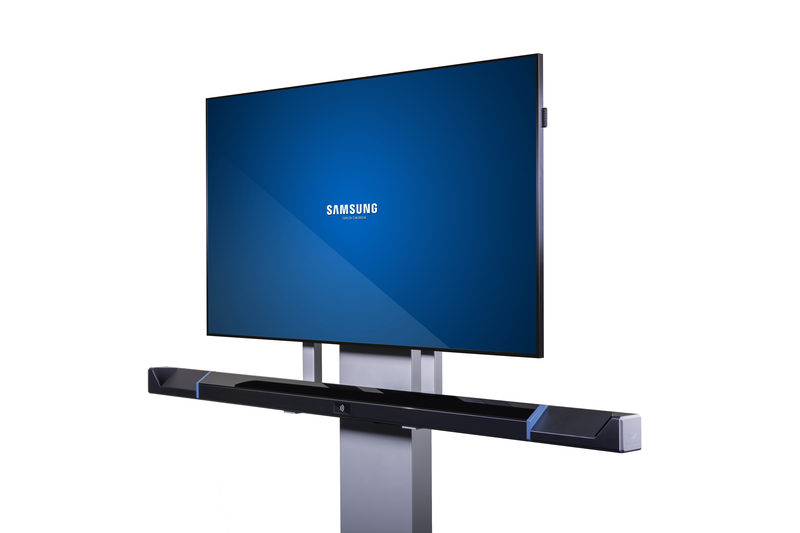 February 2017 – AIRxTOUCH™ BAR official launch at ISE2017! Our business dev. 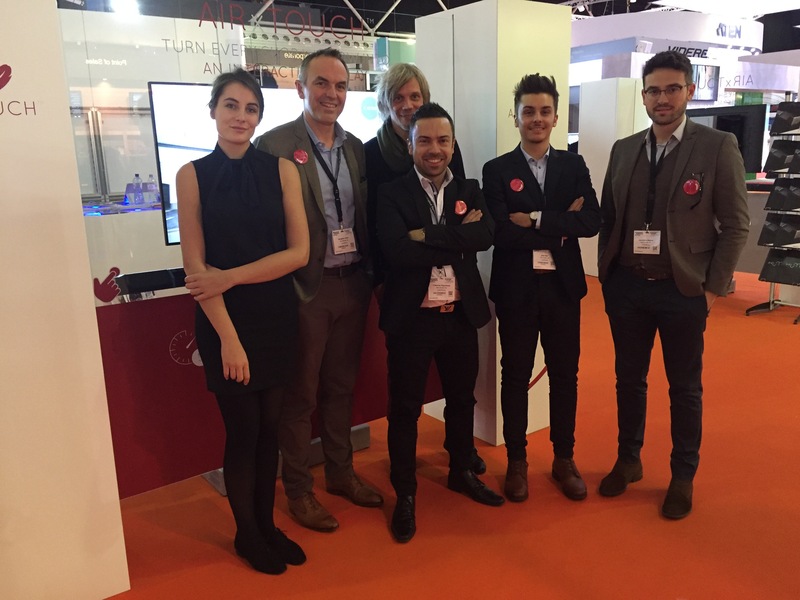 team at #ISE2017. Thank you all for this great success! More than 800 requests for our AIRxTOUCH™ BAR in 4 days!! !